Garry spent the first 27 years of his career in the Commonwealth Public Service, primarily administering facilities and entitlements for Victorian based Federal Parliamentarians, former Prime Minister’s and the Governor-General. He was also involved in several Royal Commissions, Government enquiries and the 1981 Melbourne Commonwealth Heads of Government Meeting (CHOGM). In 1996 Garry and several colleagues purchased DASCEM, a small environmental consultancy business from the Commonwealth and grew it to employ over 35 staff across four States. A major DASCEM achievement was the National Halon Disposal Program and establishment of the Australian National Halon Bank (ANHB) at Tottenham in western Melbourne. The Halon Bank partnered in the development and introduction of new technologies for the safe environmental recovery and destruction of Australia and New Zealand’s surplus halons, CFCs and HCFCs. The facility was the first of its kind in the world and was globally recognised by the United Nations Environment Program (UNEP) and the US Environment Protection Agency (USEPA). In his DASCEM capacity, Garry was a member of successive Australian delegations to meetings of the Montreal Protocol, its associated technical working committees. Garry delivered numerous presentations to UNEP international defence, environmental agency, fire protection and aviation industry conferences and was engaged by UNEP in the establishment of halon banking programs in a number of developing countries, e.g. China, Kazakhstan, Estonia, Latvia and Lithuania. From 2002 – 2005 Garry was based in the UK as a Director of an associated joint venture, DASCEM Europe. The JV was established to address the legislated European phase-out of ozone depleting substances across EC signatory countries. 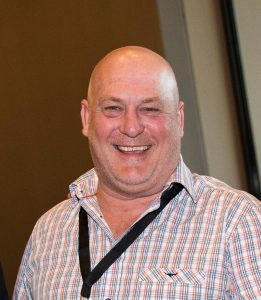 In 2008, Garry commenced as Manager Sustainability at Dandy Premix following its acquisition of Yarra Valley Quarries (YVQ), Launching Place. The YVQ operation was subsequently extended for 20 years in 2010 with a further expansion option currently being explored. In 2012 Dandy Premix acquired a Greenfield site at Grantville and subsequently commenced sand extraction and processing operations in early 2014. Expansion plans for the Grantville Commercial Sands (GCS) site are also under active consideration. 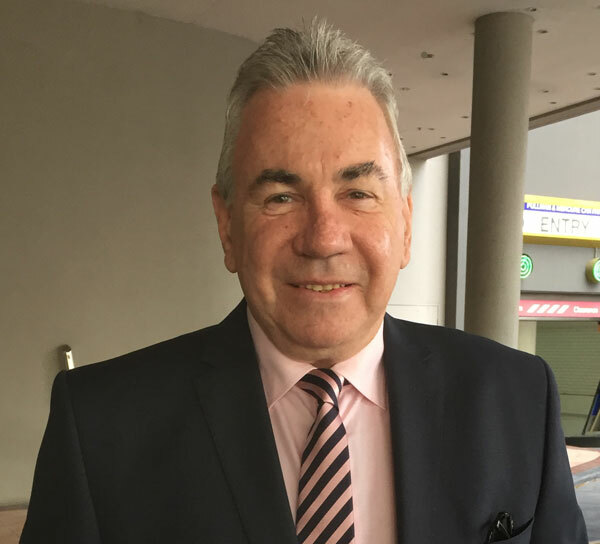 Garry is a Life Member and former seven year President of the Caulfield Football Netball Club, has been a Board Member of the Southern Football Netball League (SFNL) since 2007 and from 2010, has been League Vice Chairperson. 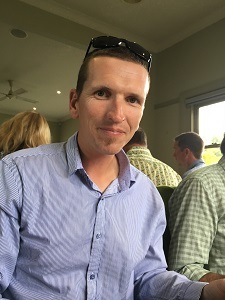 Andrew Burdett is on the Special Projects and Management Committees and has been a member of the CMPA since its inception where the Inaugural Meeting was held at the Epping Truckstop. Andrew started in the family business as a teenager when Burdett’s was a Mum and Dad company with 4 trucks and a half share in a quarry. In the early years, together with his mother Pearl they went from strength to strength. Today with Andrew as Managing Director of the Burdett Group, the business has moved into the corporate world with a multi company dynasty comprising 3 Sand Quarries, a fleet of 65 trucks, a wholesale yard and retail garden supply outlet. Andrew is well known throughout the industry and has a sense of humour second to none. Ant spent 16 Winter seasons in the Ski Industry, between Mt Buller, Victoria and Vail in Colorado USA, focusing on specialised snow grooming including winch operations, terrain park, half pipe and preparation for various World Cup events. This later led to management roles across Snow Making and Grooming. 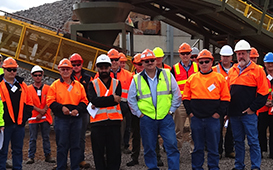 After some seasonal stints in the Earthmoving and Quarry Industries, in 2010 Ant made the decision to pursue his interest in Management within the Quarry Industry. Now a Director at Mansfield Crushing, Ant enjoys the challenges of the Mobile Crushing, Earthmoving and Development arms of the business. With a keen interest in Aviation, Ant obtained and has held a Helicopter Pilot License since 2012, this has proven to be an interesting and efficient way of travelling between job sites. 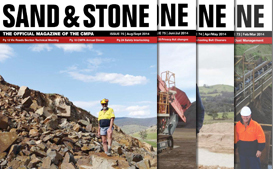 The CMPA has played a major part in Ants progression in the Quarry Industry and he is looking forward to actively contributing to the association for many years to come. John Pititto is a Chartered Accountant with over 18 years’ experience, he has been directly and indirectly involved with the quarrying industry for most of that time. John became treasurer of the CMPA in 2012 and continues with assisting clients in the industry. 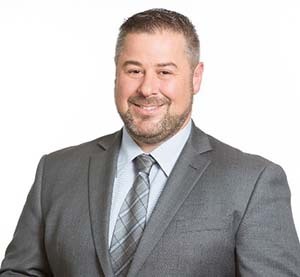 In 2006 John became a Partner at Mead Partners Chartered Accountants & Business Advisors, where he has continued to be an influential partner to many of his clients in assisting them manage and grow their businesses.